Telecom regulator Trai will hold a consultation on spectrum allocation with state-owned firms BSNL and MTNL soon, a top official said Tuesday. "We have received a reference from the DoT couple of days back on the allocation of spectrum for 4G services to BSNL and MTNL. We will issue a consultation paper and hold open house discussion on it," Trai Chairman R S Sharma told reporters on sidelines of an ICEA event. Both the telecom firms have asked the government to allot them spectrum for 4G services in lieu of equity. BSNL, which has the lowest debt of Rs 14,000 crore among all telecom operators, has sought 4G spectrum across India through equity infusion of Rs 7,000 crore to help it compete in the market. 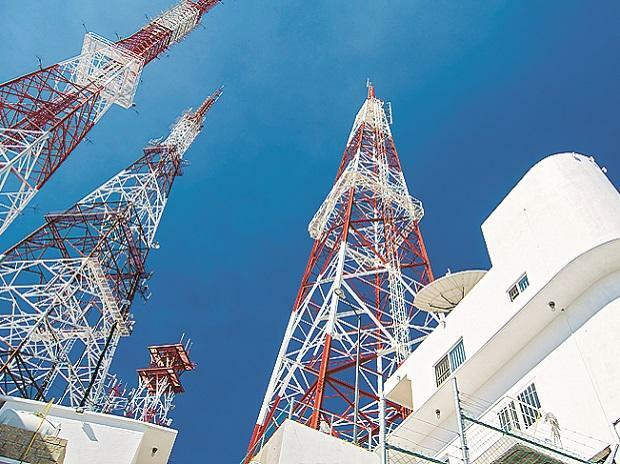 The Digital Communication Commission, apex decision making body at the Department of Telecom, has sought view of Trai on demand of spectrum from both the PSUs.